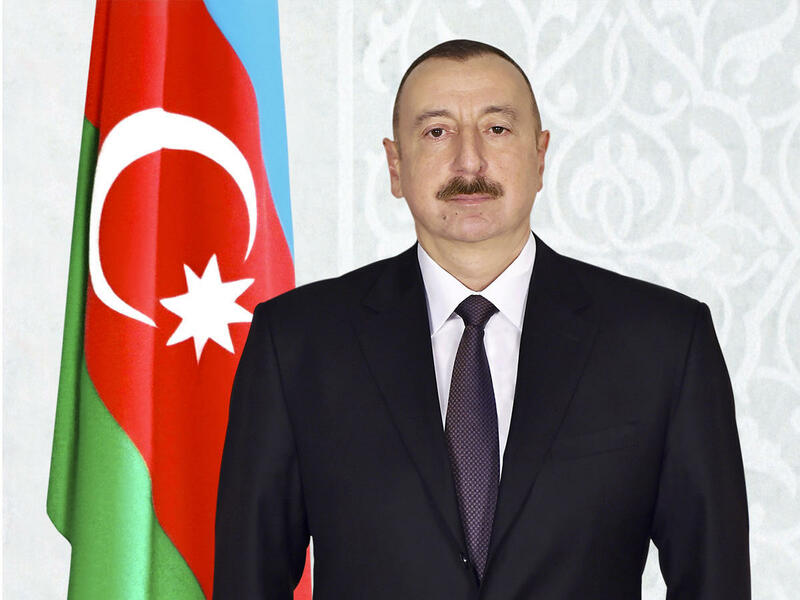 President of the Republic of Azerbaijan Ilham Aliyev has congratulated President of Honduras Juan Orlando Hernandez Alvarado. “I extend my sincere congratulations to you on the occasion of your re-election as President of the Republic of Honduras,” President Aliyev said in his congratulatory letter. “It is my hope that we will continue making joint efforts to ensure the development of friendship and cooperation between Azerbaijan and Honduras,” noted the president. “I wish you the best of health, happiness, and success in your activities for the prosperity of the friendly people of Honduras,” added the head of state.